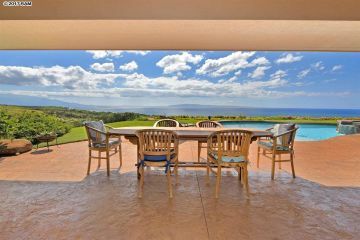 These are all of the Olowalu Homes for sale currently in the Maui MLS. 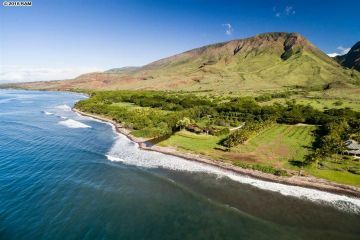 Oluwalu is situated on the West shore of Maui between Maalaea and Lahaina. Olowalu has great snorkeling beaches & reefs. It's also a great place to long board on the almost endless supply of 1-3 waves. Olowalu is a more rural part of Maui. 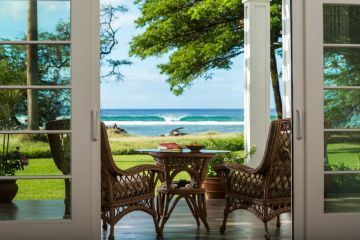 You can click on the corresponding photo to get more information about that Olowalu Homes.